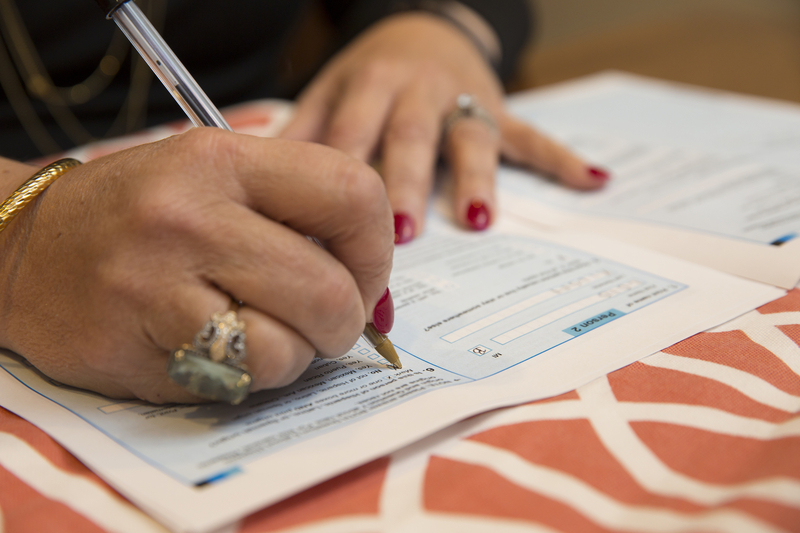 The Contra Costa County Board of Supervisors on April 2 kicked off its efforts to ensure that every single resident gets counted in the upcoming 2020 census. An accurate count will ensure that government agencies and local nonprofits get their fair share of money from the federal government during the next decade. “If we undercount by just 5 percent, we could lose up to $1 billion over a 10-year period,” Supervisor Candace Andersen said at an event at the Food Bank of Contra Costa and Solano in Concord. Supervisor Federal Glover said he was excited about the opportunity before Contra Costa County and said he wants to make sure the county gets its “fair share” of federal funding. “Census data matters,” Glover said. Concord Mayor Carlyn Obringer referenced the recent national controversy over the Trump administration’s efforts to put a question about citizenship on the 2020 census, which has been challenged in court. Obringer pointed out that census responses are confidential. County staff estimate that every resident missed by the census will cost roughly $2,000 a year in federal funding. An undercount could also impact the number of congressional representatives California sends to Washington, D.C. The Census Bureau is hiring local workers in Contra Costa County at a starting rate of $25 per hour. For more information, people can go to the website. The Census Bureau is also seeking partner organizations to conduct outreach or host a speaker at upcoming events. For more information, go to the bureau’s website. The next meeting of Contra Costa County’s Complete Count Committee steering committee is scheduled for noon on April 15 at 777 Arnold Drive in Martinez.